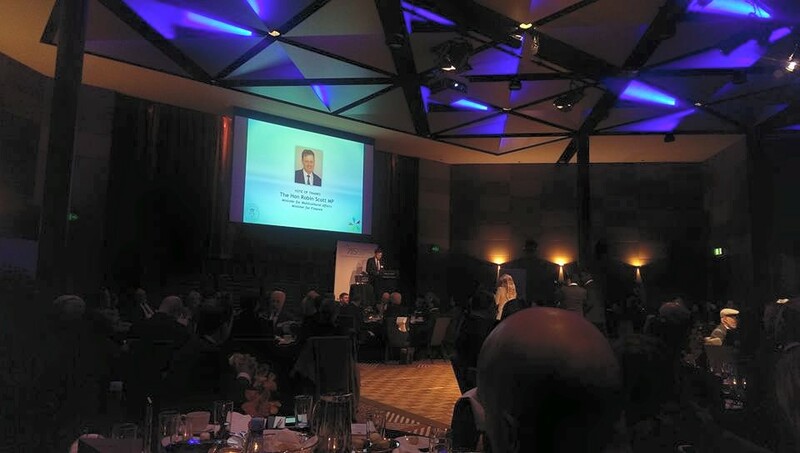 On June 22, 2015, OHPI attended the Iftar Dinner organised by the Victorian State Parliament. Tim Cartwright, Acting Chief Commissioner of Victoria Police, opened the evening by speaking about Victoria’s multiculturalism. The Hon Robin Scott, Minister for Multicultural Affairs, also addressed the Victorian State Parliament Iftar Dinner. He said in Victoria we don’t just tolerate diversity we celebrate it. He’s praised the role of civil society in promoting diversity and ended with thanking the serving staff and all those working to make the dinner happen.